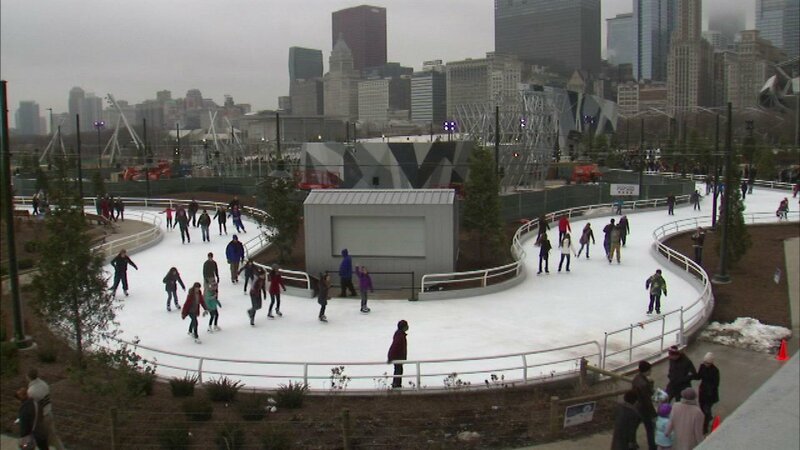 CHICAGO (WLS) -- A celebration Saturday will mark the first anniversary of the opening of Maggie Daley Park. There will be games and activities from 2 p.m. to 6 p.m., all with a "Frozen" teme. That includes a showing of the film "Frozen" at 4:15 p.m. on the park's new tennis courts. Disney is the parent company of ABC7. Most of the activities are free. Skate rentals are $12. The park is named in honor of the city's former first lady.